Often, overweight or obese patients suffer from back pain, but do not realize how their excess weight contributes to back pain. Although this link has not been studied thoroughly, there is clear evidence that excess weight increases the risk for joint pain, back pain, and muscle strain. In addition, obese or severely overweight patients exhibit symptoms such as fatigue, difficulty breathing, or shortness of breath when exercising for short periods. This shortness of breath and fatigue can then cause patients to avoid exercise, which then completes the cycle by causing back pain. Nearly one-third of people classified as obese also have back pain. And more people who are classified as obese report that they are unable to complete daily activities than people suffering from other chronic conditions. So it is not surprising that common obesity-related problems are joint and musculoskeletal-related pain. Every extra pound carried adds strain on the joints, muscles, and ligaments. The spine may become stressed and tilted unevenly to accommodate the extra weight as pain and problems in the low back are aggravated. This is especially common for those who carry extra weight in their stomachs, since this extra weight draws the pelvis forward, straining the lower back and consequently creating lower back pain. Compensating for the extra weight can also put pressure on the discs and other structures in the spine to be damaged, causing sciatica and herniated disc. Piriformis syndrome and pinched nerves can also result from extra weight putting pressure on the bones in the lower back. Piriformis syndrome is a condition in which the piriformis muscle, located in the buttock region, spasms and causes buttock pain. The piriformis muscle can also irritate the nearby sciatic nerve and cause pain, numbness and tingling along the back of the leg and into the foot. And there’s more. Spinal osteoarthritis can be aggravated when extra weight strains joints. The risks of surgical complications and infections are greater for obese patients, and the effectiveness of back surgery can be affected by the bodyweight of the patient. Lumbar surgical procedures take significantly longer in overweight individuals. Overweight people require longer durations of anesthesia than normal weight people do. Patients with a BMI higher than 25 kg/m2 had substantially greater risk of deep vein thrombosis (dangerous blood clots in the leg), pulmonary embolism (dangerous blood clots in the lung), and wound infection. Morbidly obese patients have an increased risk of acute renal (kidney) failure, sepsis (serious blood infection), and urinary tract infection. It is not an uncommon recommendation for seriously overweight patients to lose weight prior to surgery so that the healing process can be improved. No one likes to be told they need to lose weight, and those who do generally know it. A commonly used measure for determining obesity by medical practitioners is the Body Mass Index (BMI). This is a mathematical formula based on weight in kilograms and height in meters (BMI=kg/m2). The higher the number calculated from this formula, the higher the likelihood that person is obese. A BMI of over 30 is considered obese. Where the excess fat is carried on the body is also important. If a patient carries excess weight around the midsection, they have a greater risk of suffering from the health problems related to obesity, including back pain. 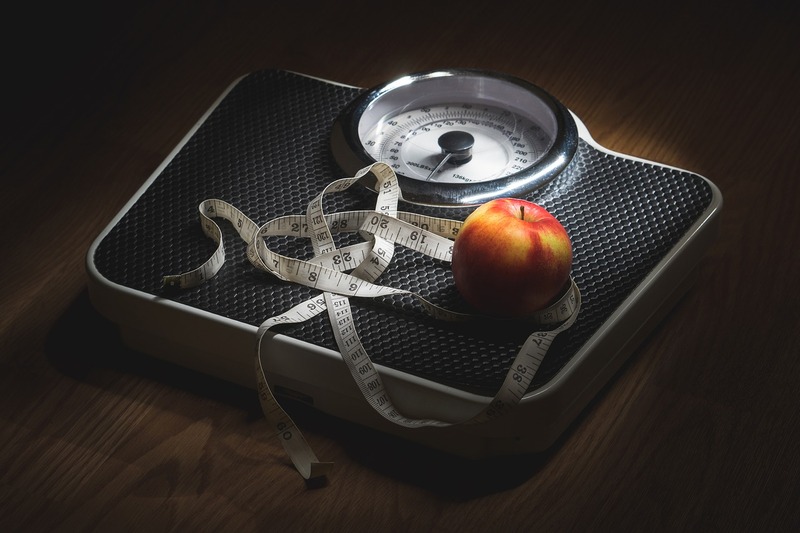 Losing weight for health reasons is often recommended for men who have a waist measuring over 40 inches and women who have a waist measuring over 35 inches. If you are suffering from chronic back pain, either diagnosed or undiagnosed, us today to discuss your condition. Our patented procedures are proven to help eliminate this pain and our patient advocates are here to help: 855-267-0482 or complete our contact form.